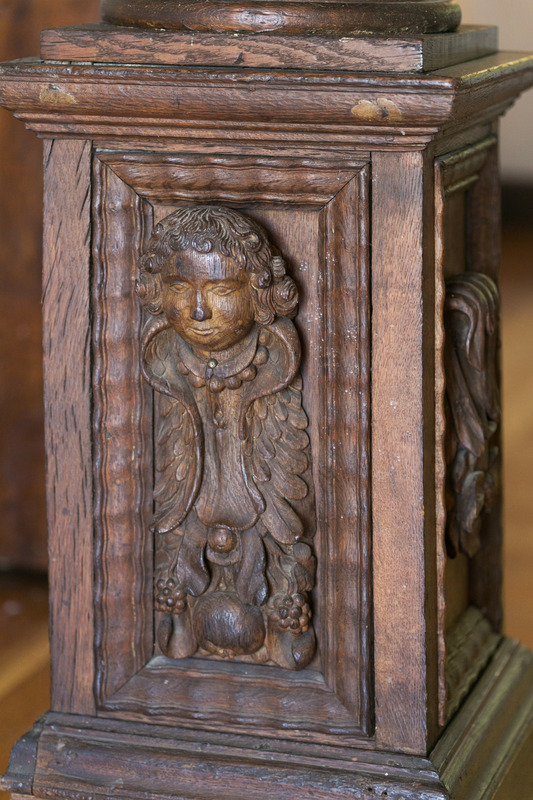 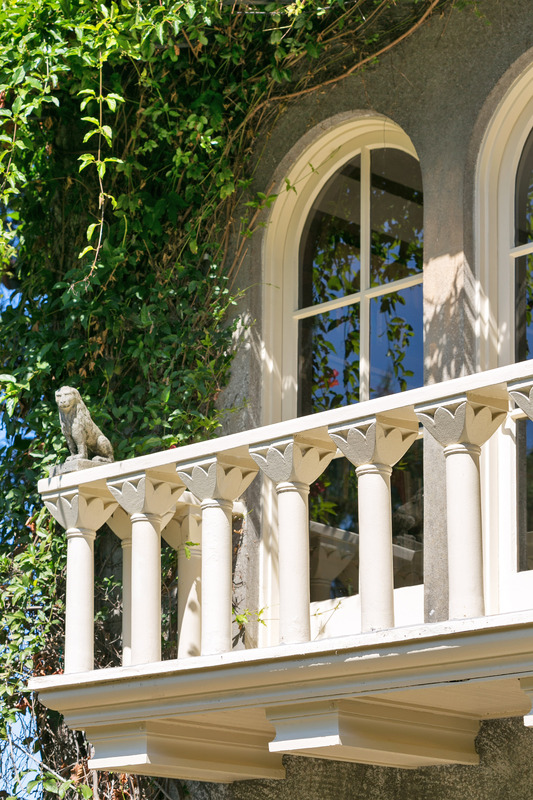 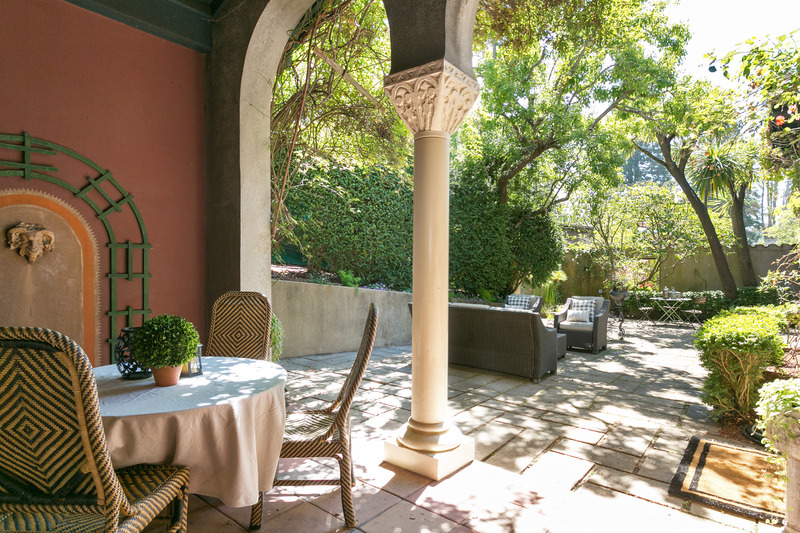 A rare combination of spectacular architecture, coveted location and magnificent grounds. 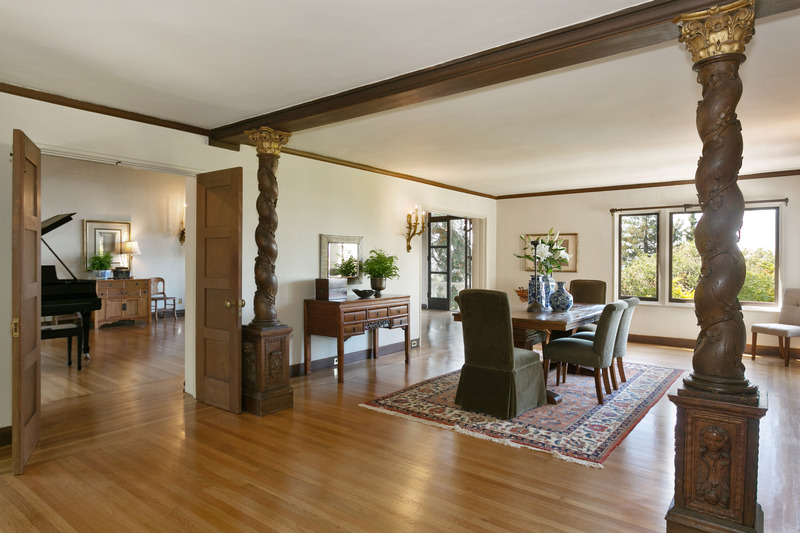 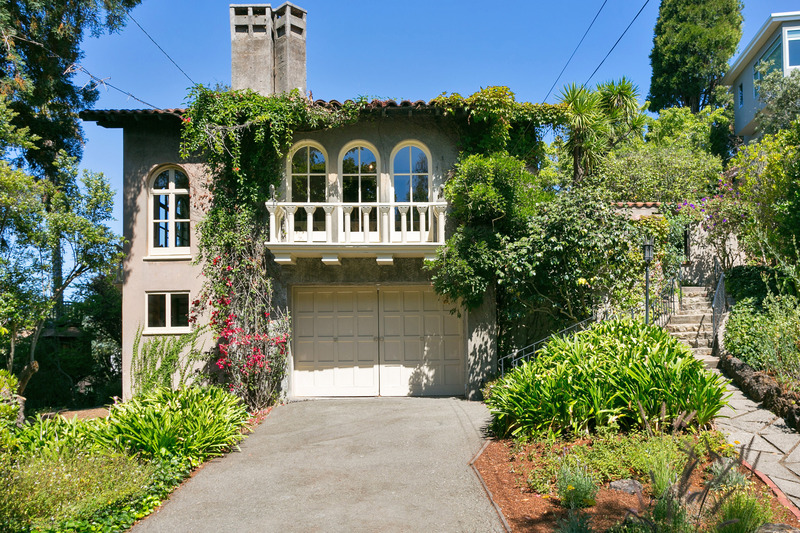 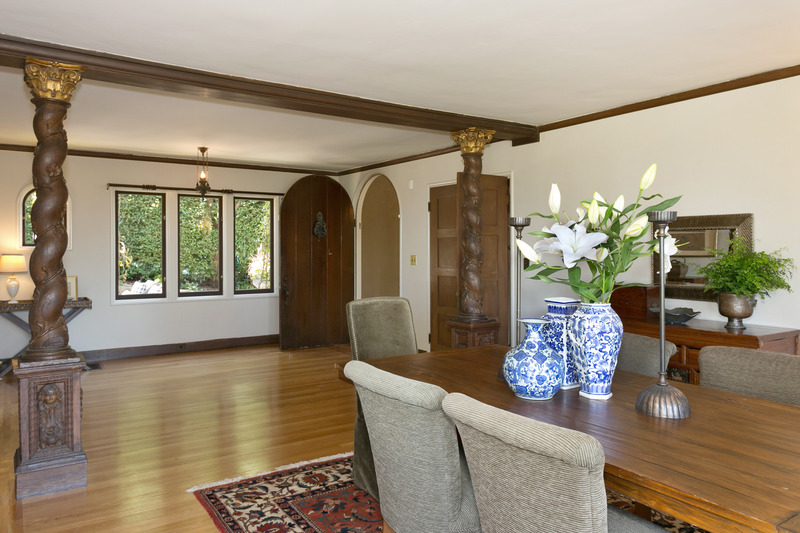 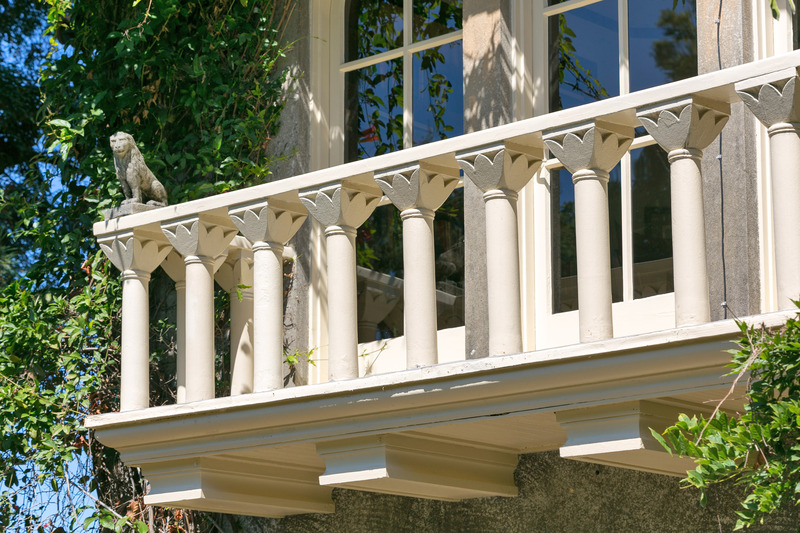 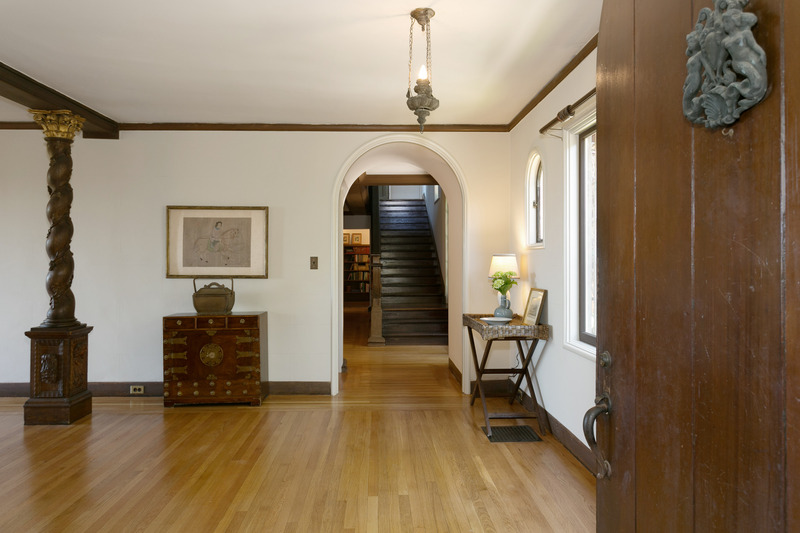 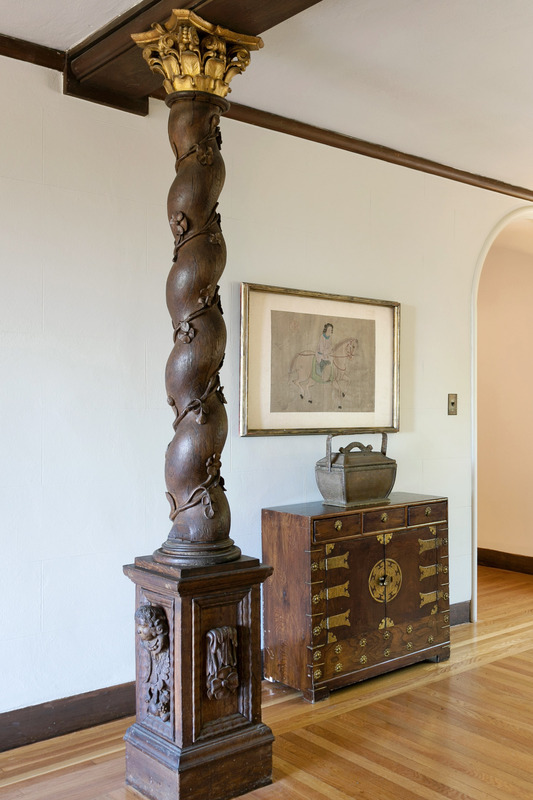 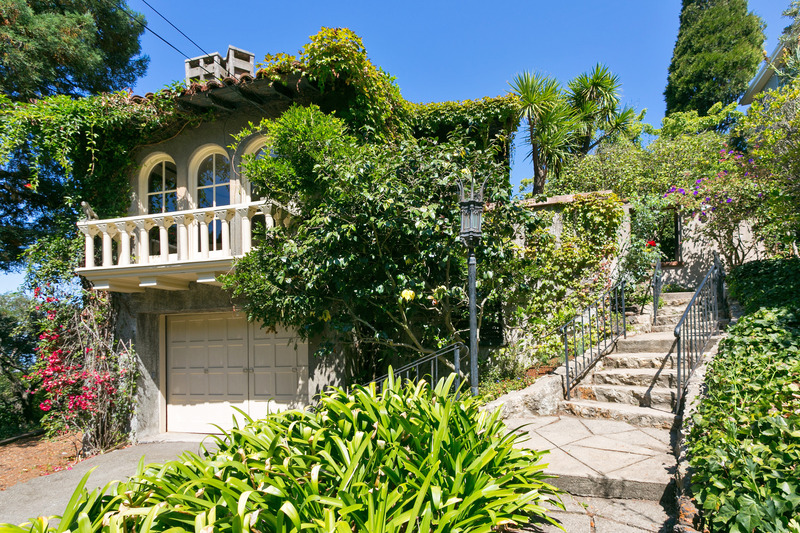 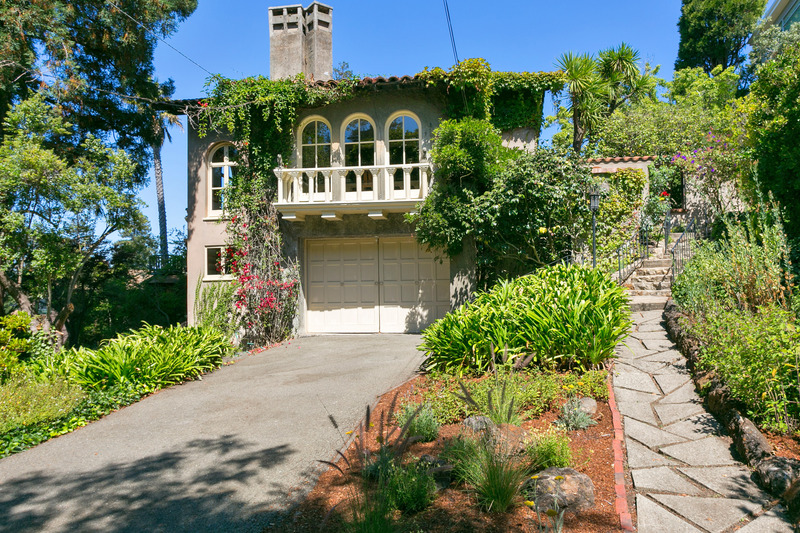 Timeless beauty of this iconic Maybeck (c. 1925) sited on three parcels. 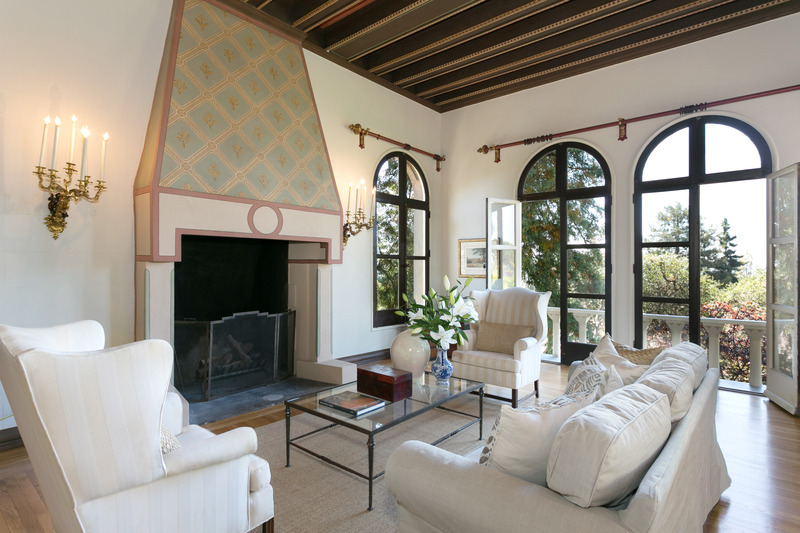 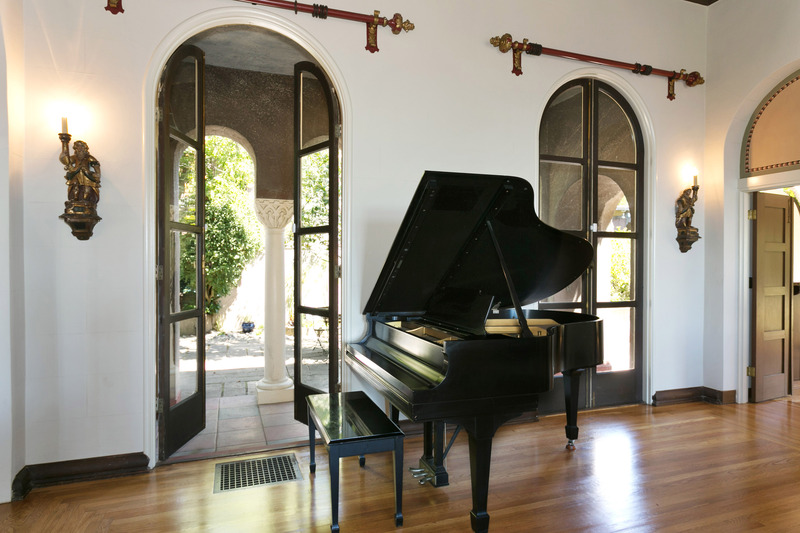 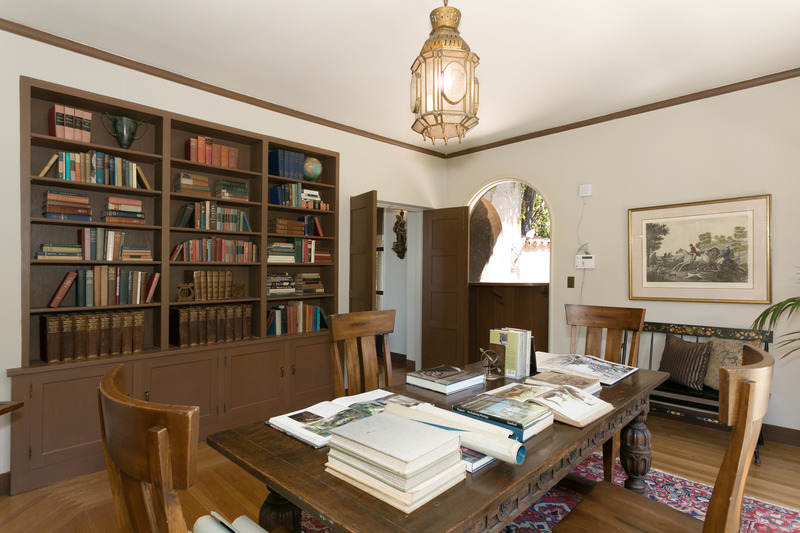 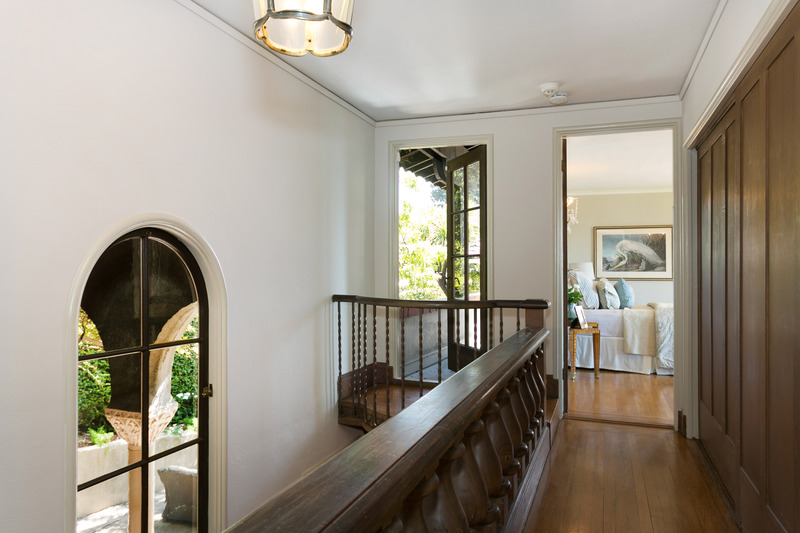 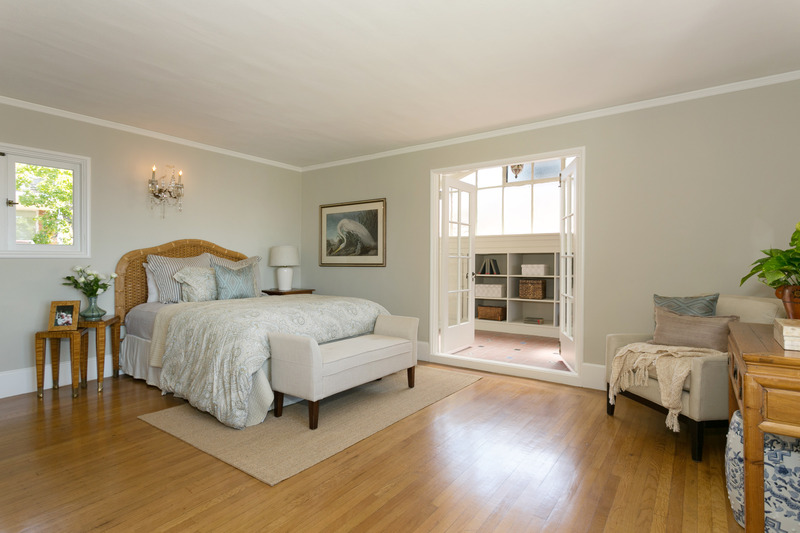 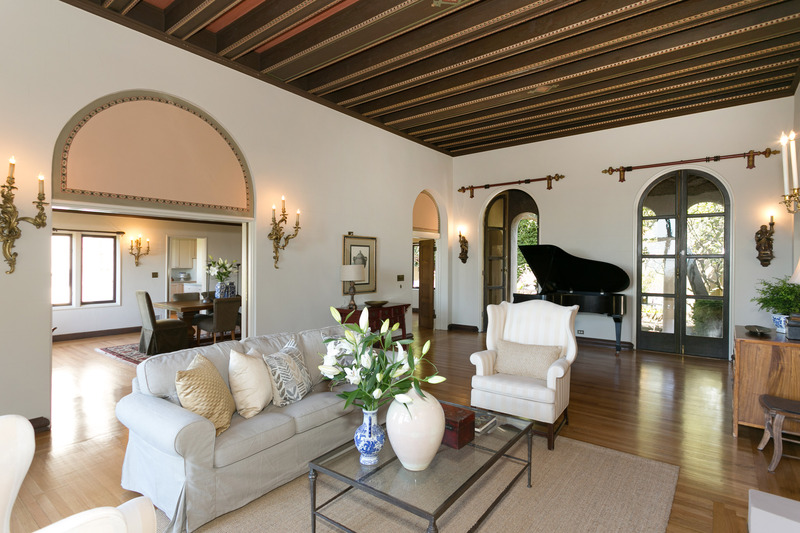 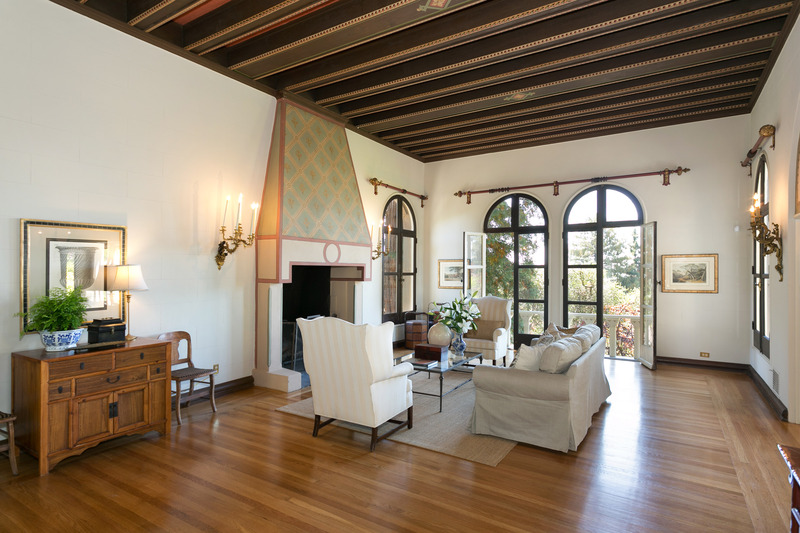 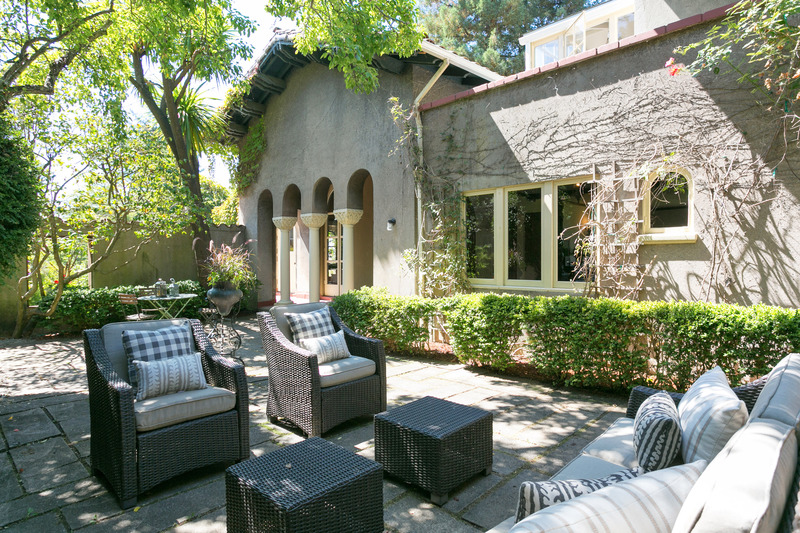 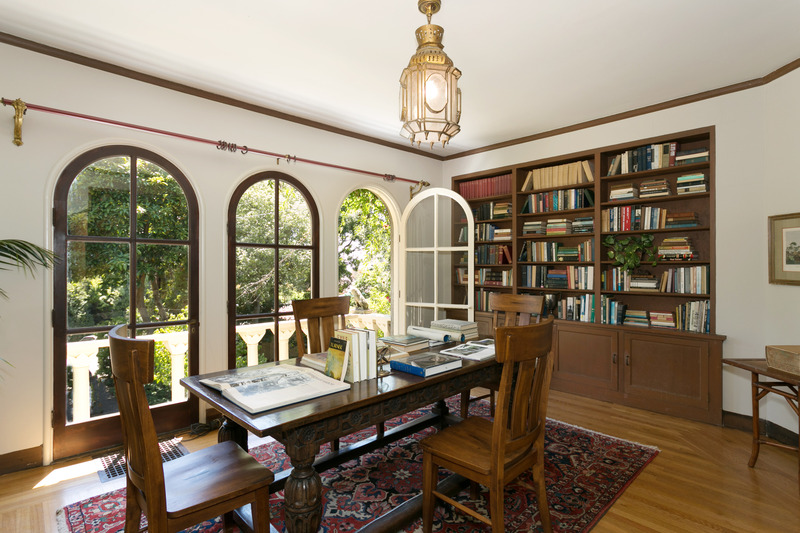 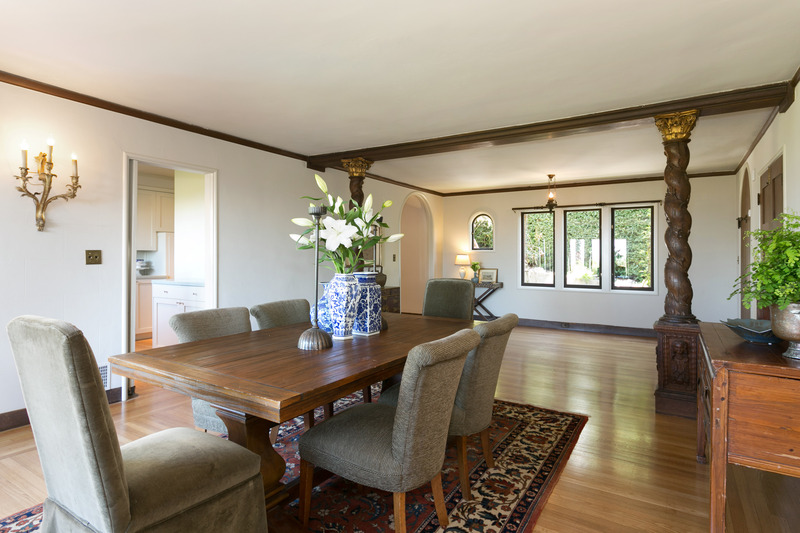 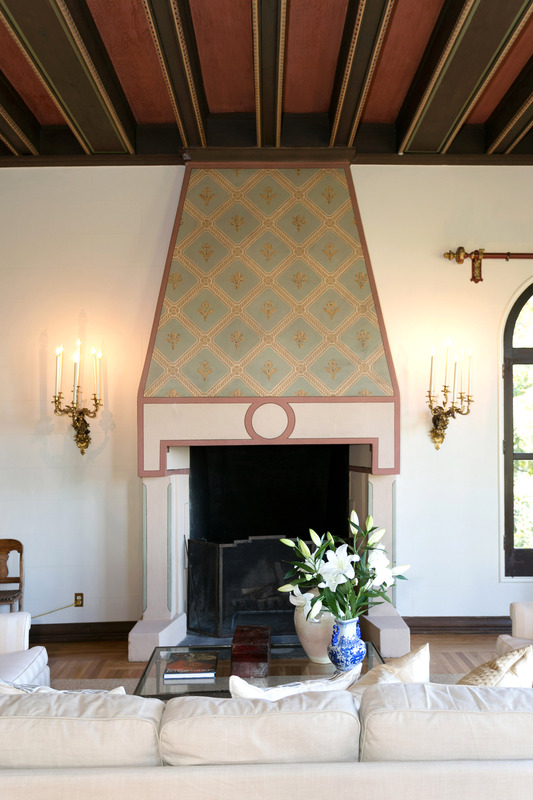 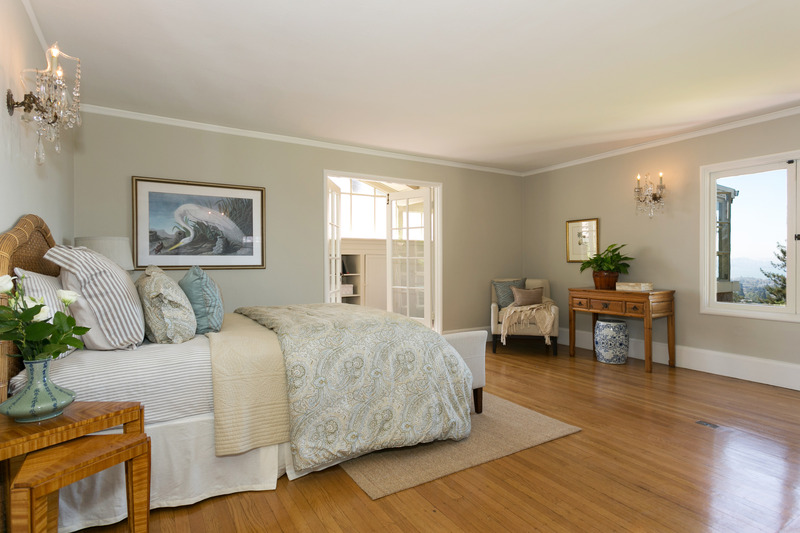 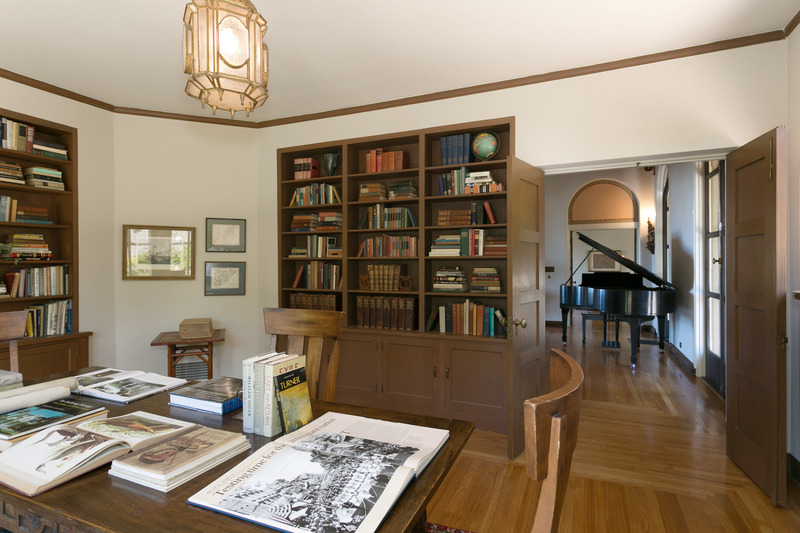 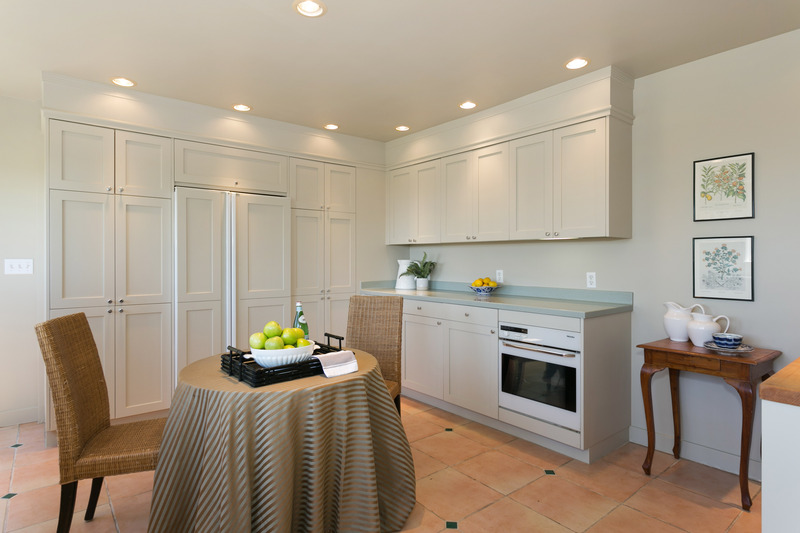 Features include panoramic bay views, multiple arched French doors that open to private courtyard and loggia, grand living room with signature, ornately stenciled ceiling, elegant library, very large dining room with wooden columns and remodeled kitchen with Butler’s pantry. 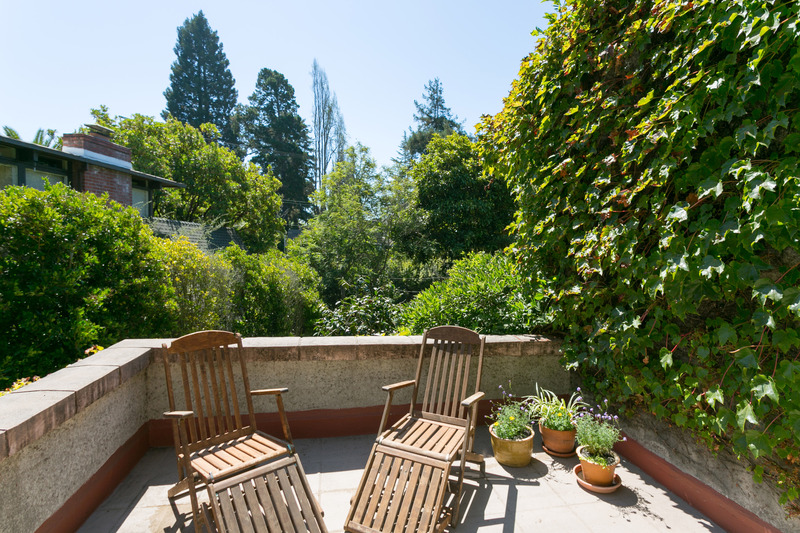 Five plus bedrooms, sunroom and many plus spaces on the lowest level. 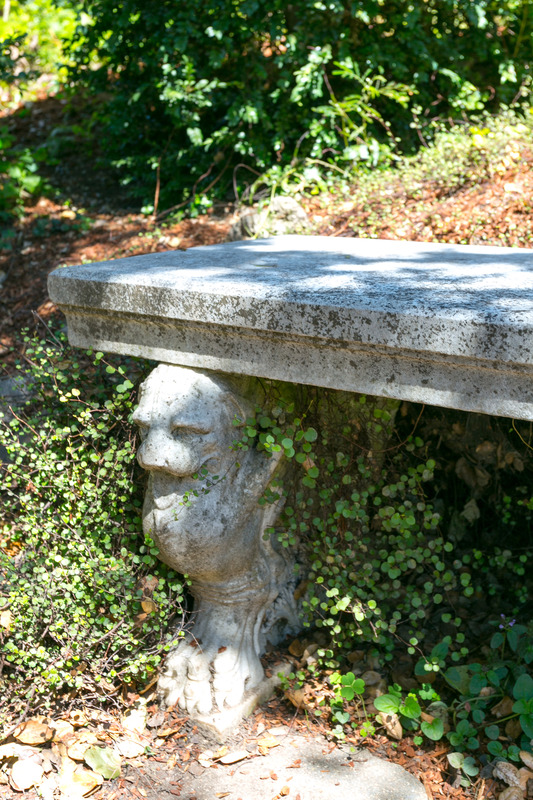 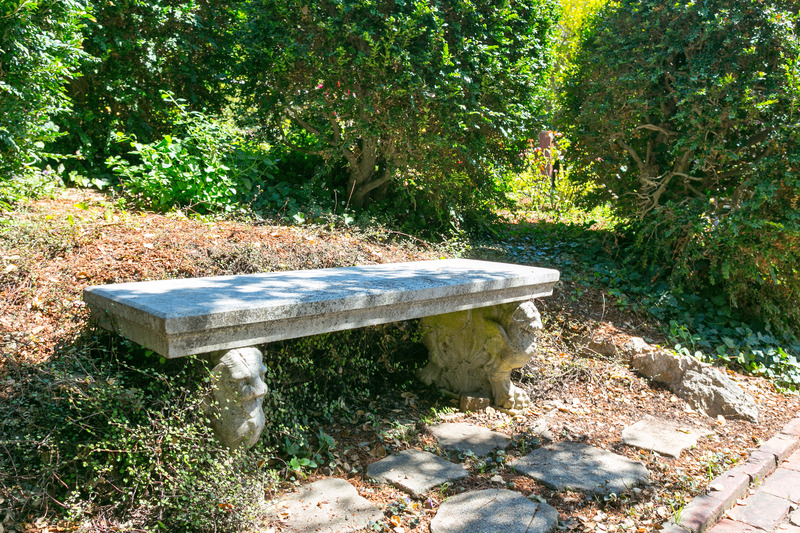 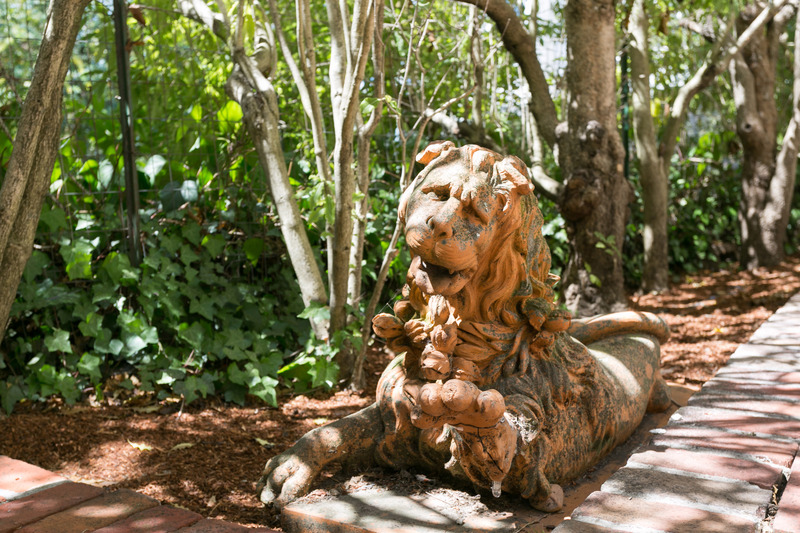 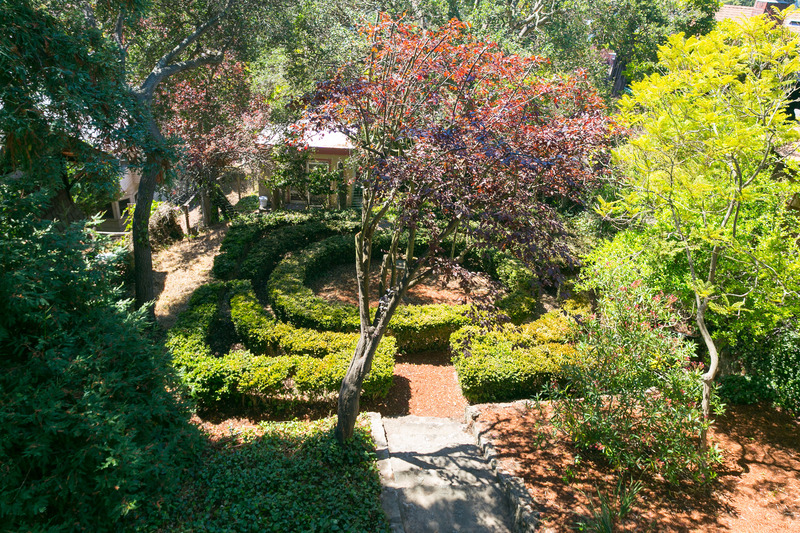 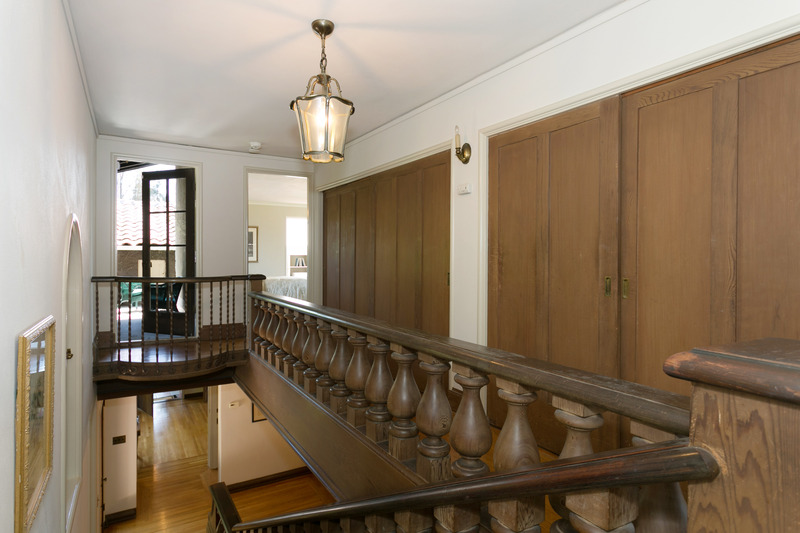 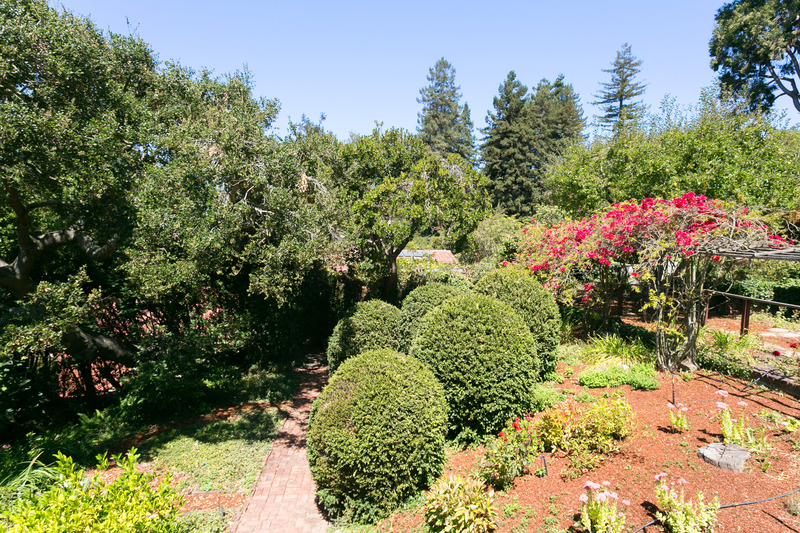 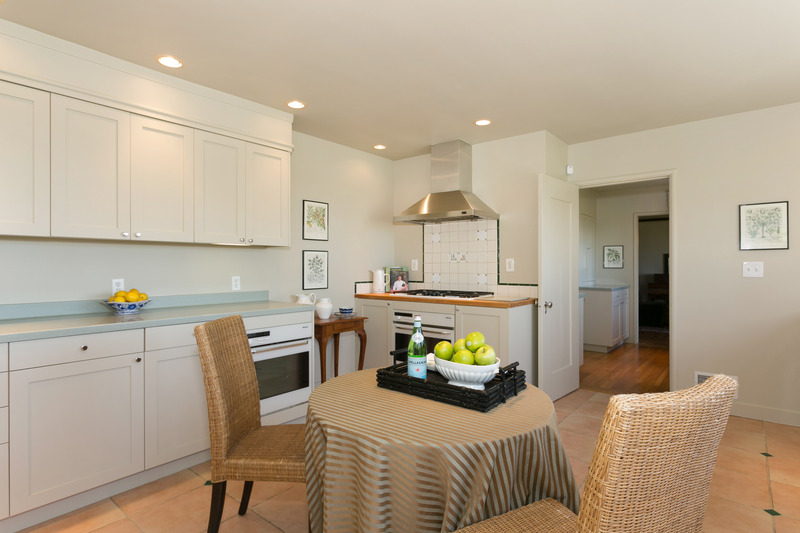 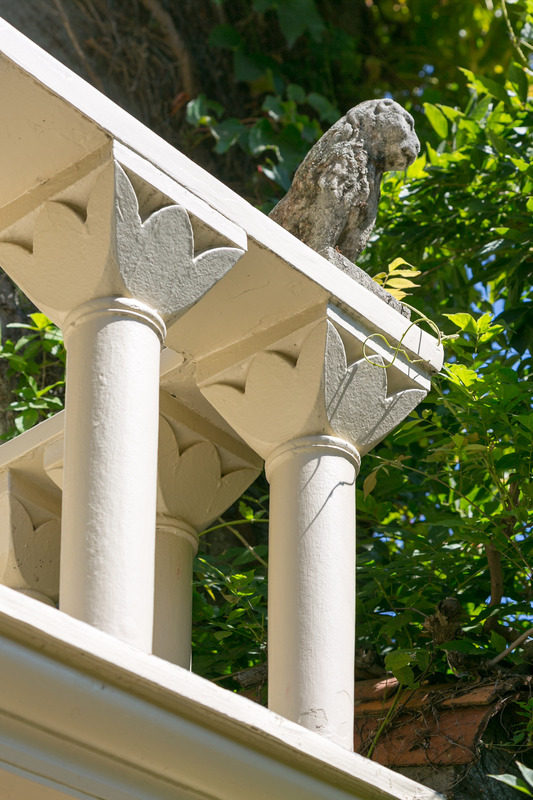 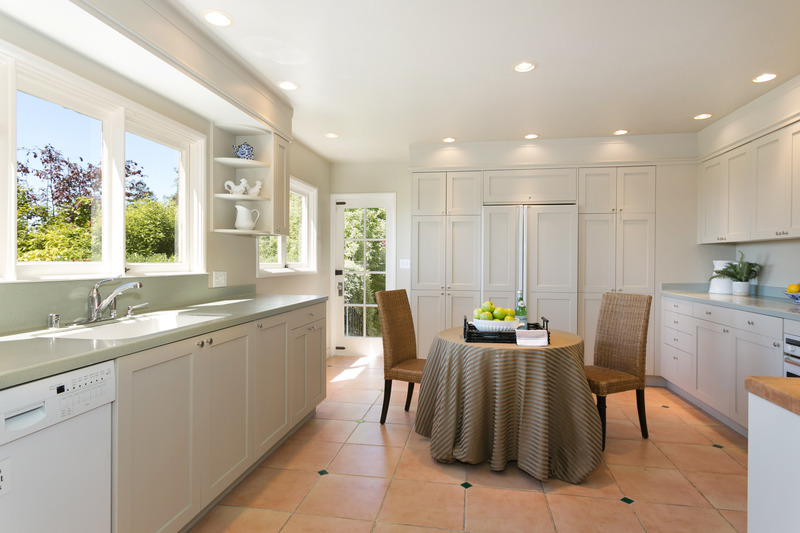 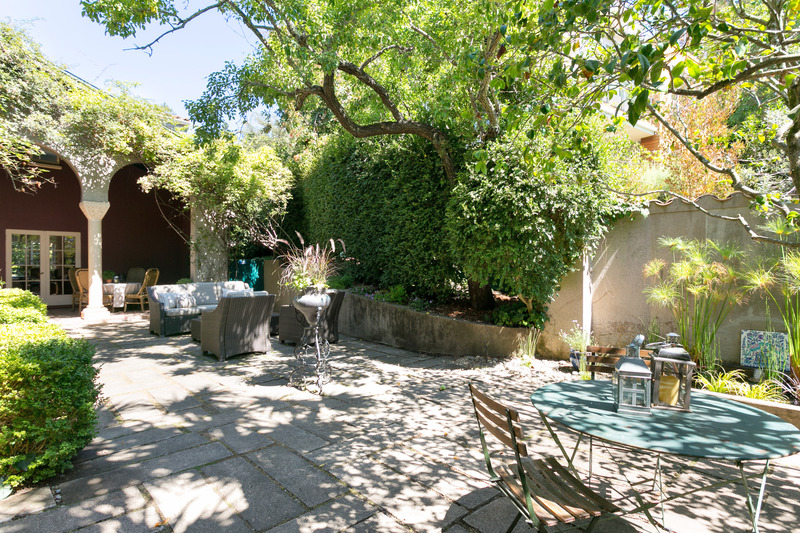 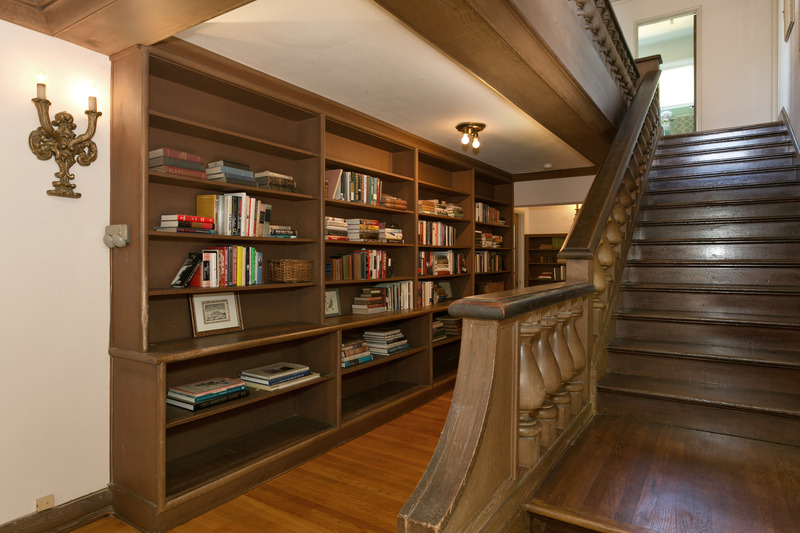 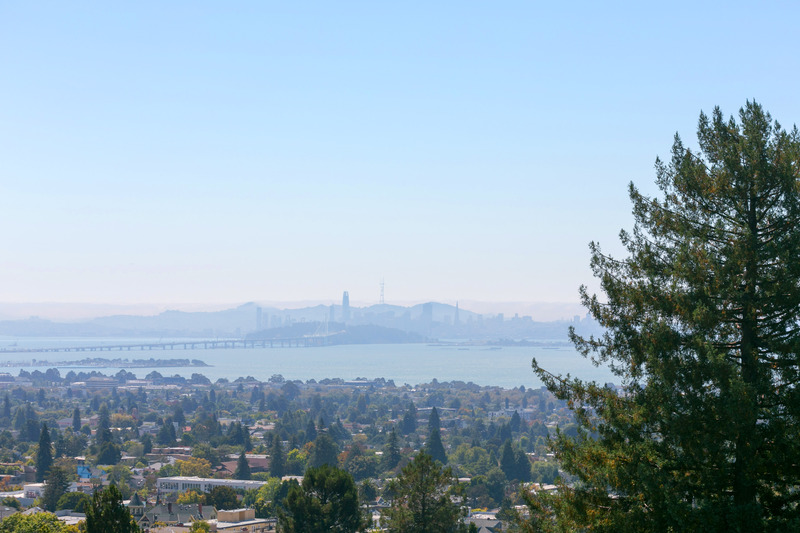 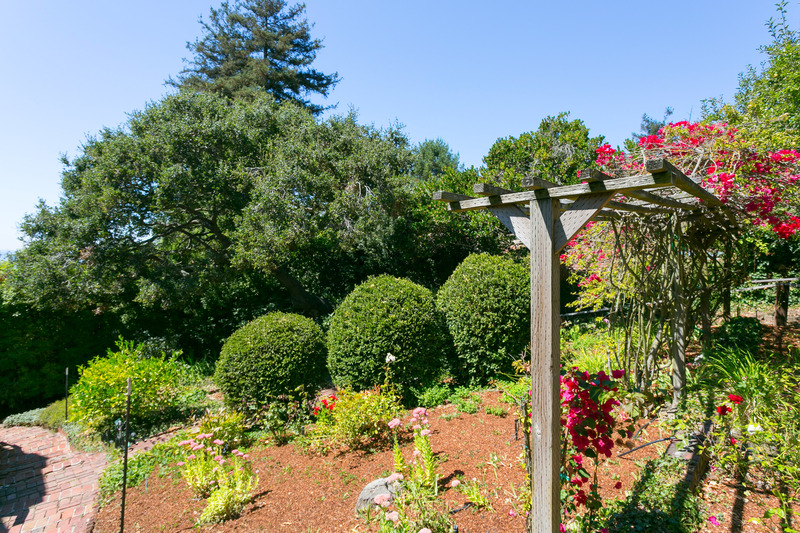 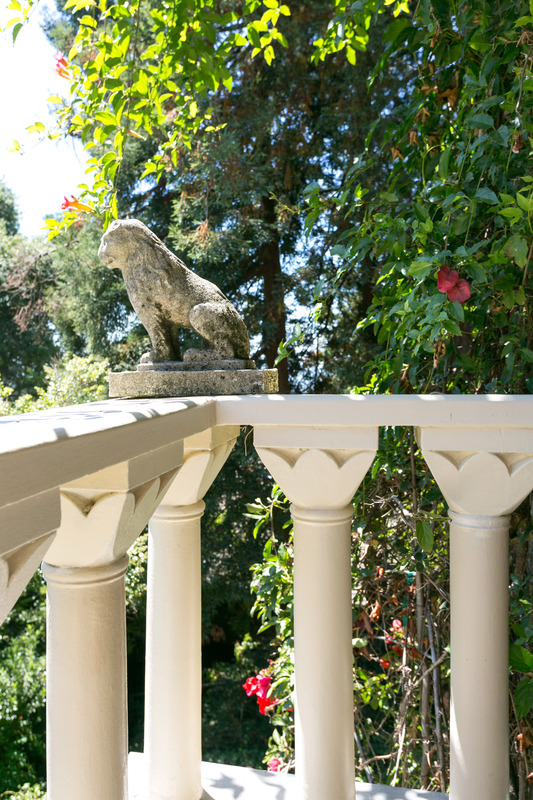 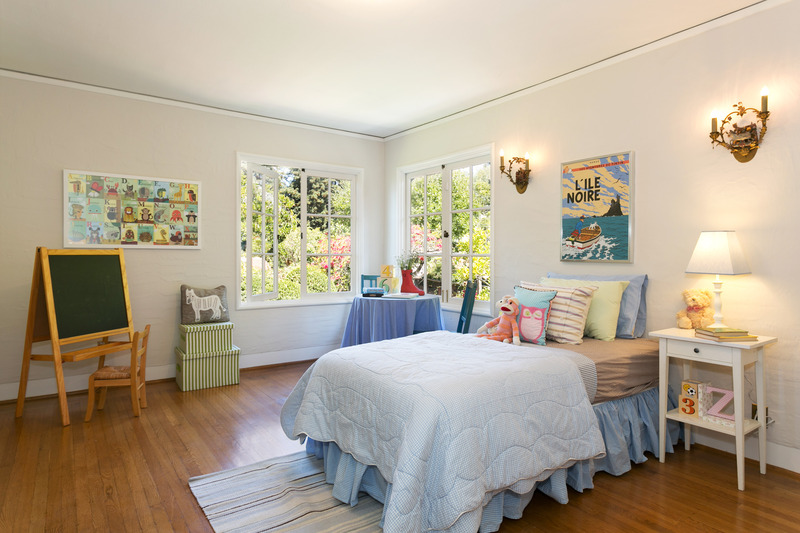 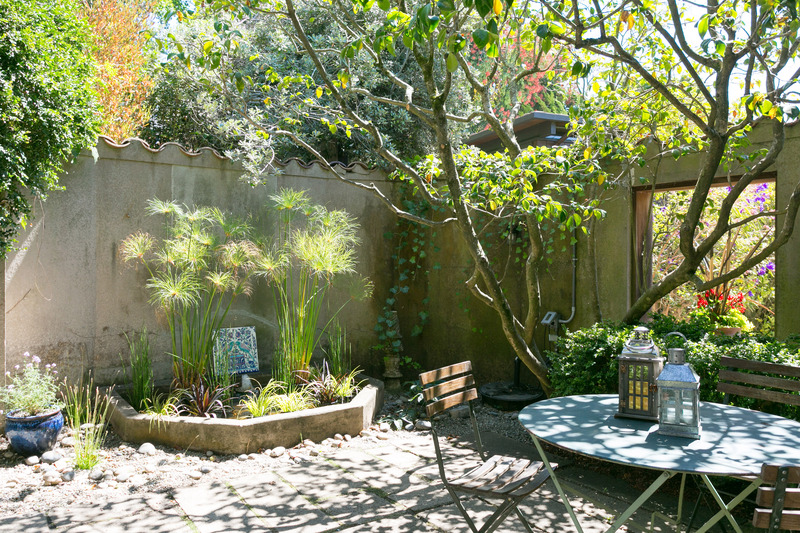 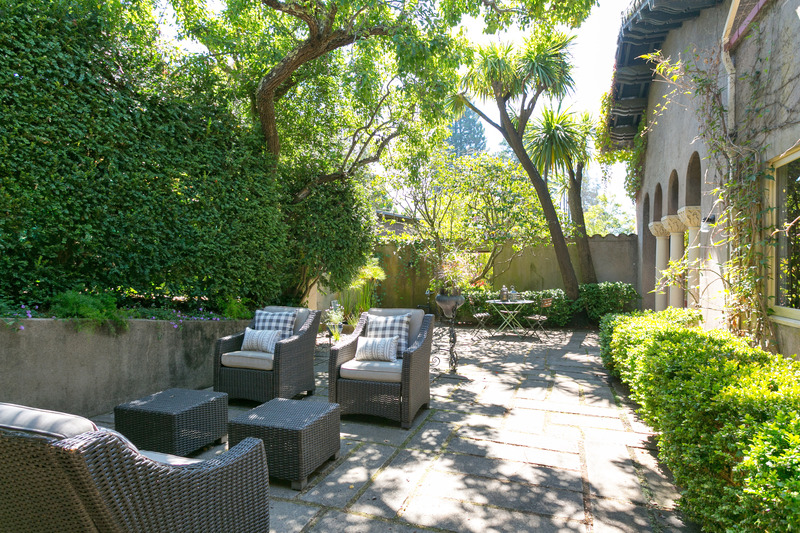 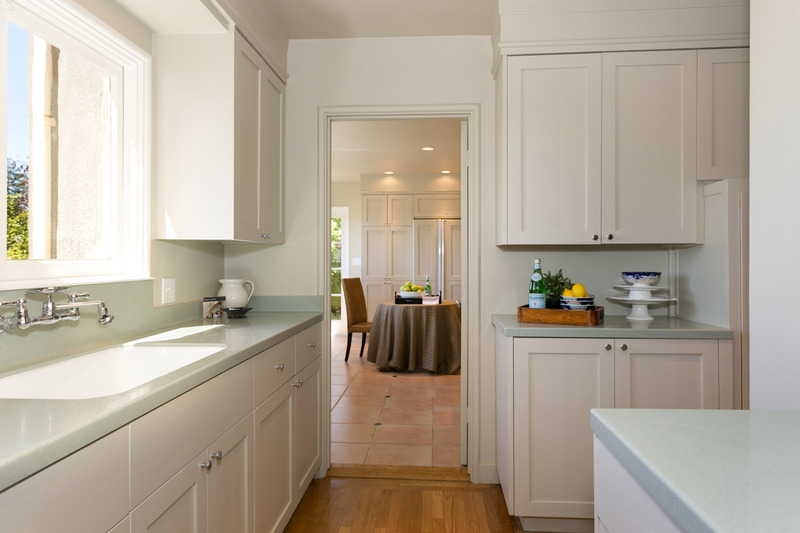 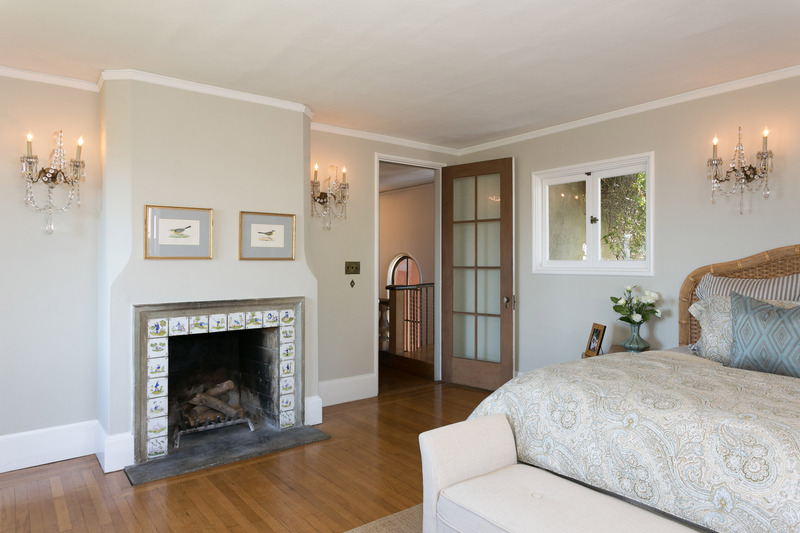 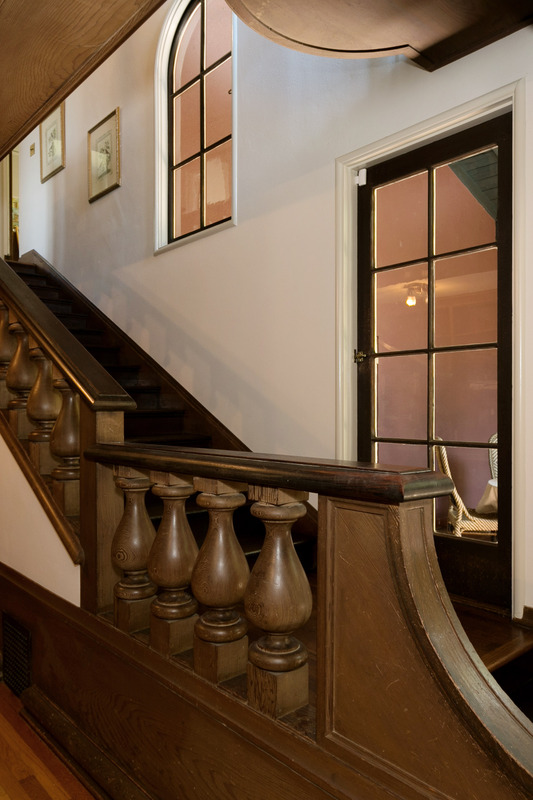 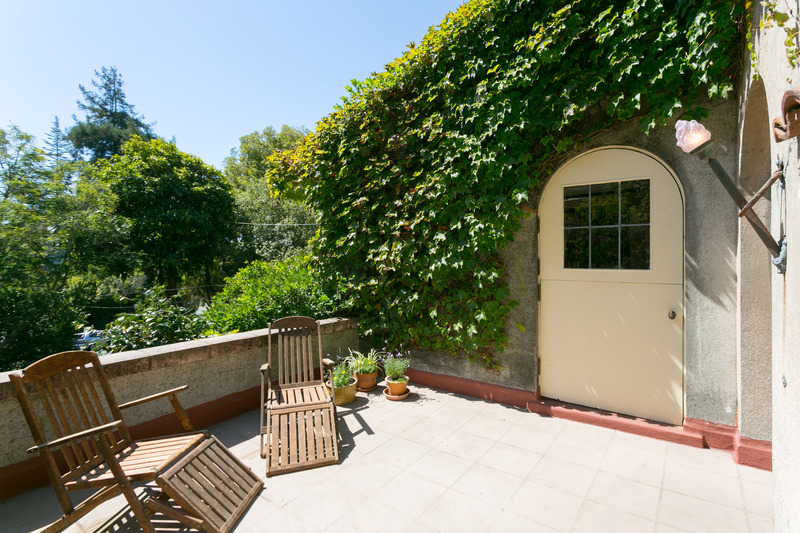 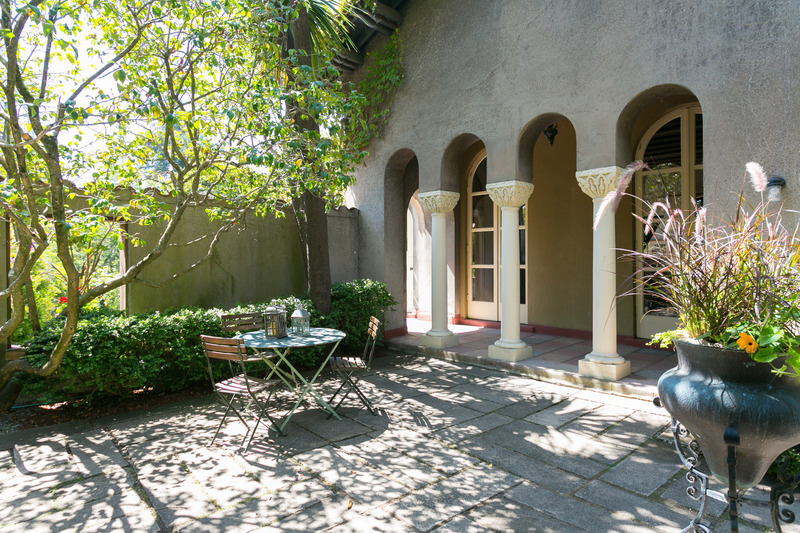 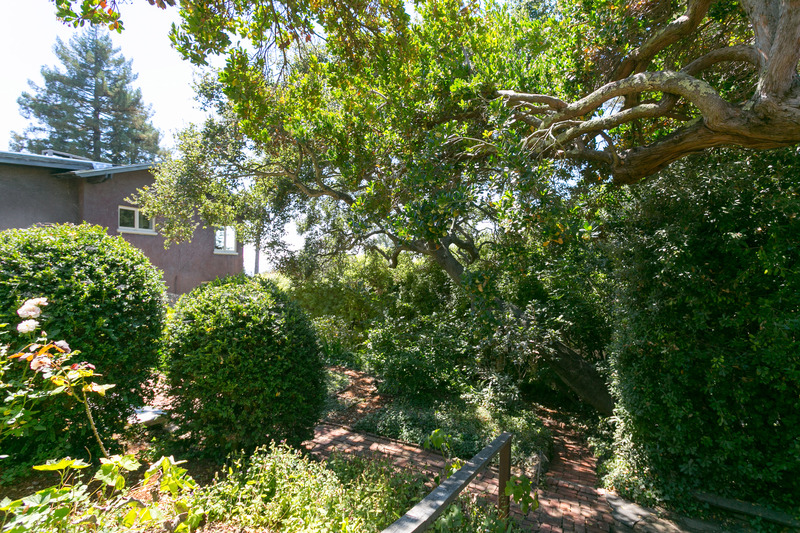 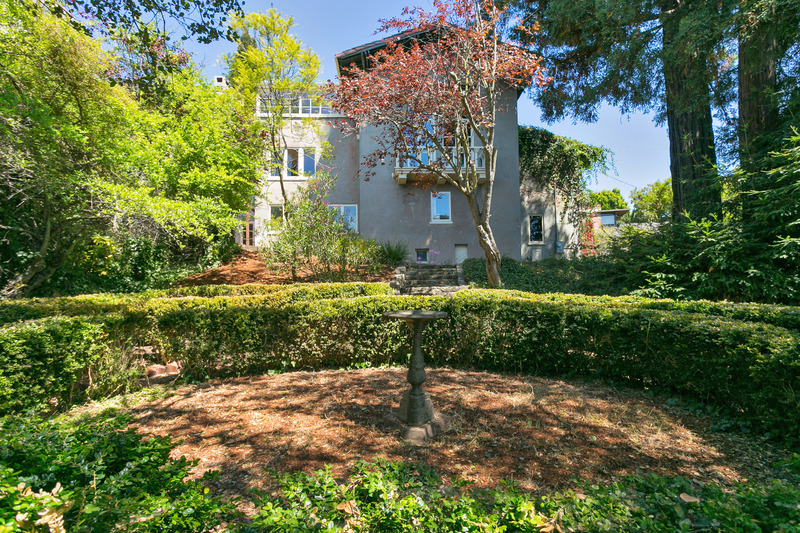 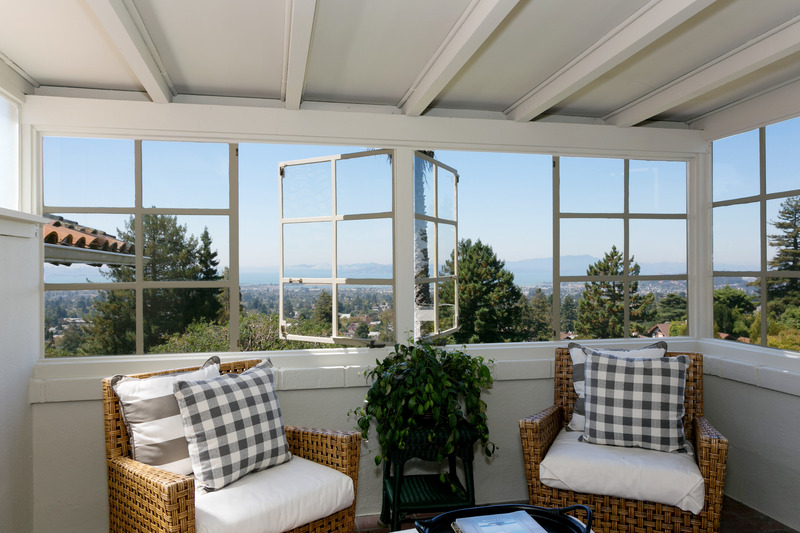 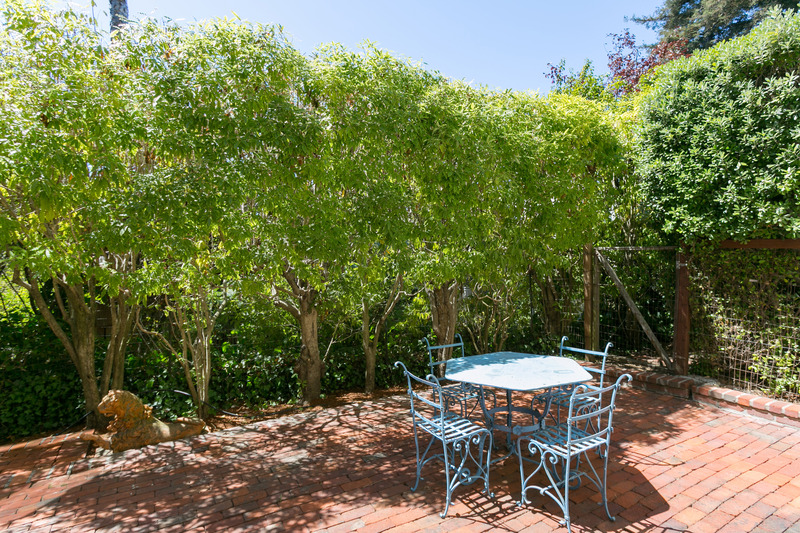 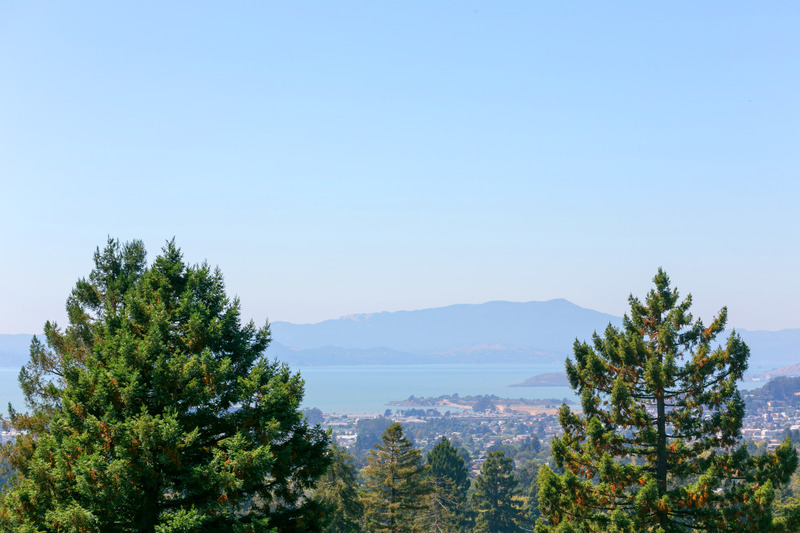 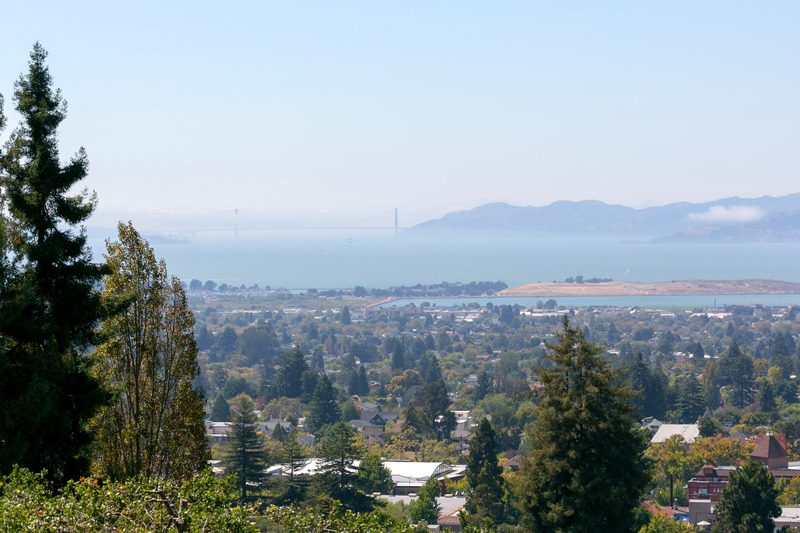 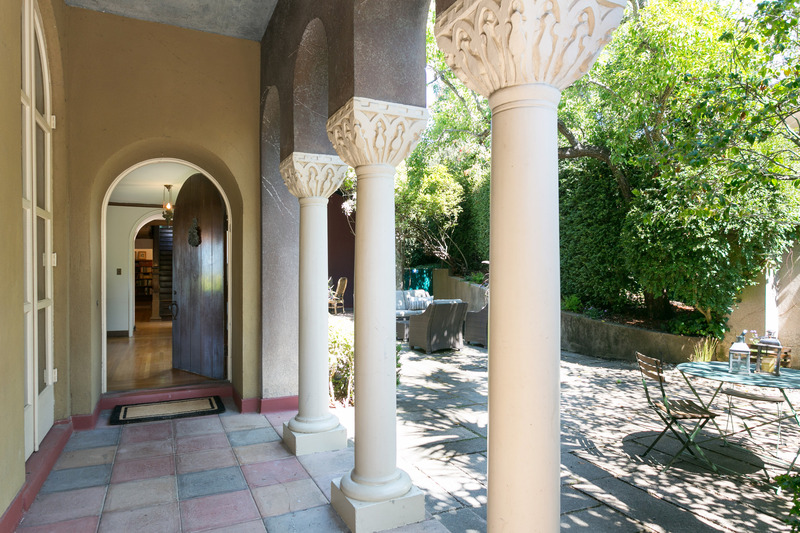 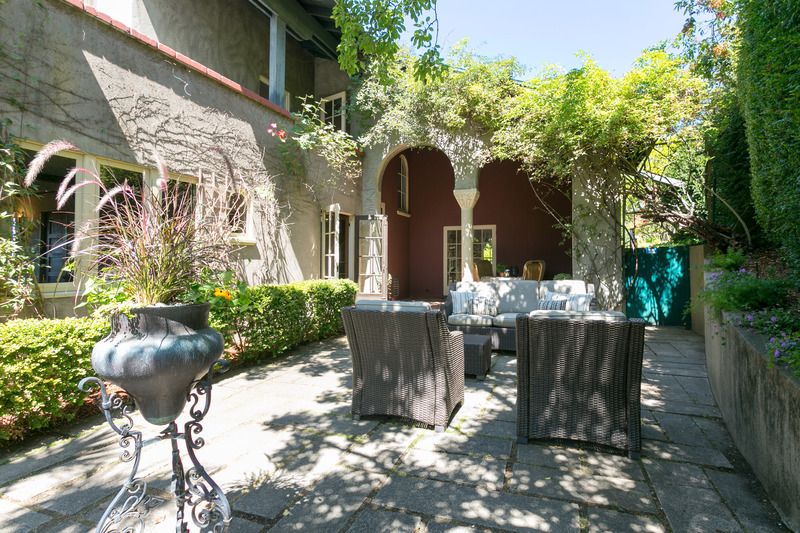 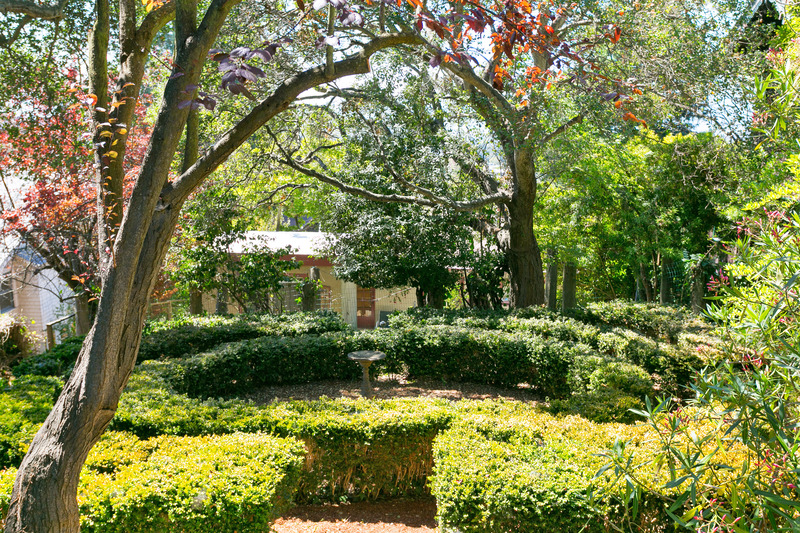 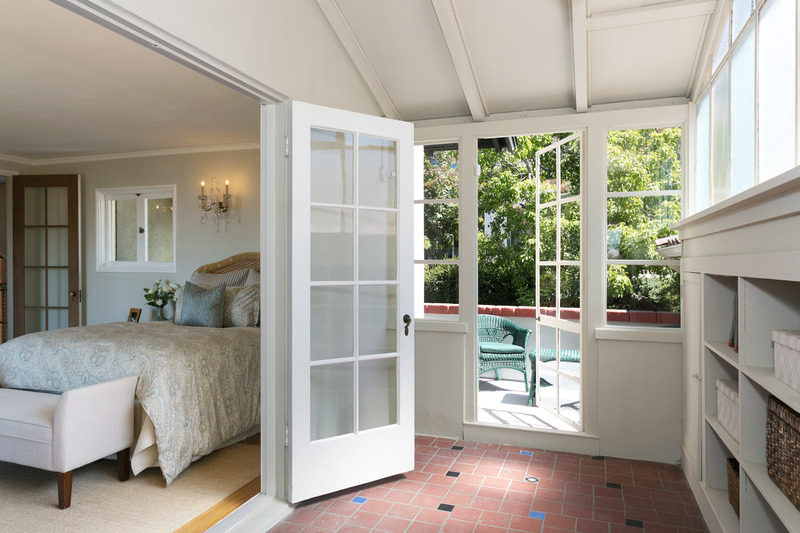 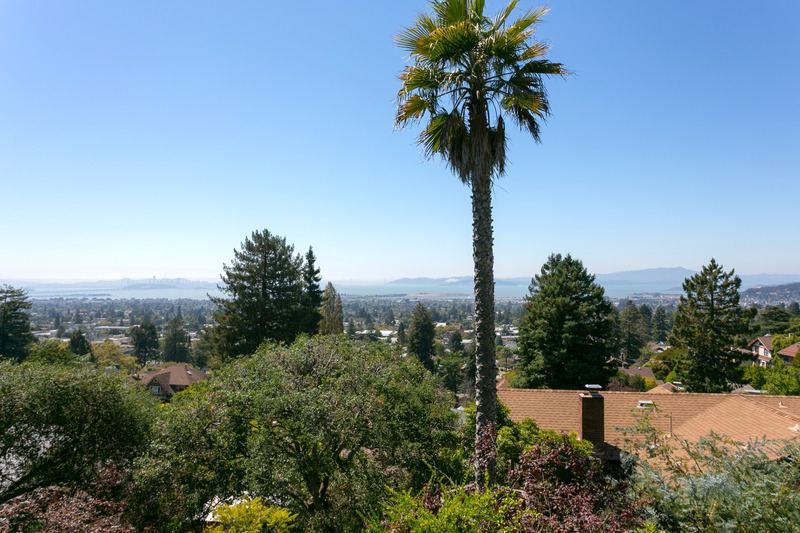 Located in an area filled with historic homes in a fantastic location easily accessing UC Berkeley campus, shops and restaurants of North Berkeley.